Specially designed to protect leaning posts (with or without seat back) on center console style boats. 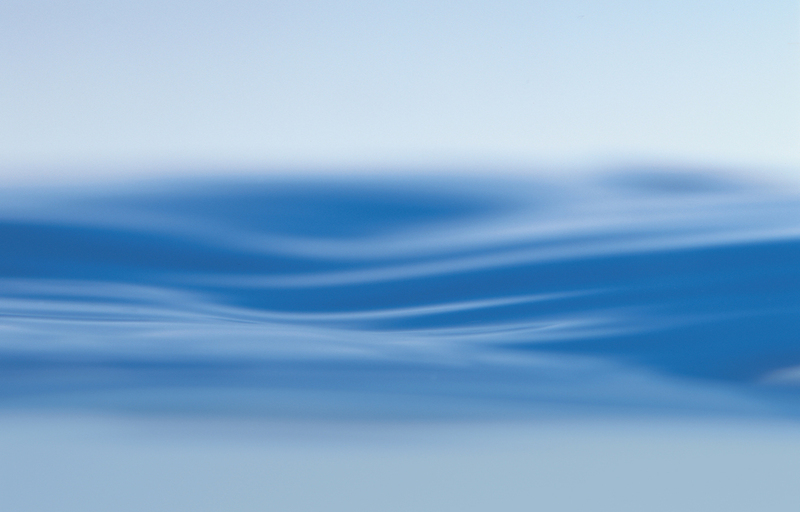 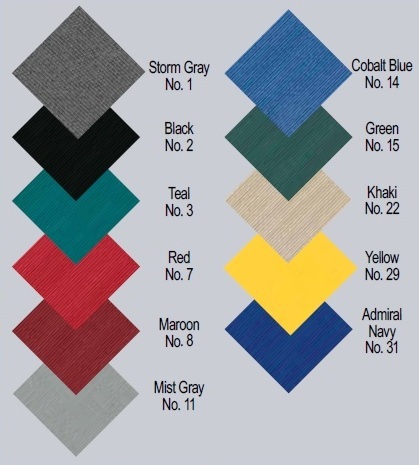 Available in a variety of Sun-DURA™ 7-oz./sq.yd. 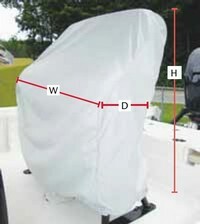 solution-dyed polyester fabric colors to compliment your boat.